The service line of www.wissenstransfer.ch is based on experienced facilitators / coaches. We offer customized and efficient knowledge transfer methods, embedded in the framework of Worksphere Map methodology to guarantee best results for coached persons and organizations. During the MAS/MBA e-learning and knowledge management at ikf/Univercity Lucern, the foundation for the methodology ” Structured knowledge transfer ” and “Worksphere Map” was laid. 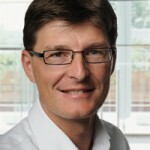 Since 2007 Benno Ackermann worked at Credit Suisse AG as a knowledge transfer coach and then as head knowledge transfer. As of 2014 he founded a Spin-Off: Wissenstransfer GmbH. Benno Ackermann is coaching knowledge transfer for different organizations. The experience of totally more than 400 coached transfers allows him to customize and adapt the methodology for a wide range of scenarios in different organizations and work environments. 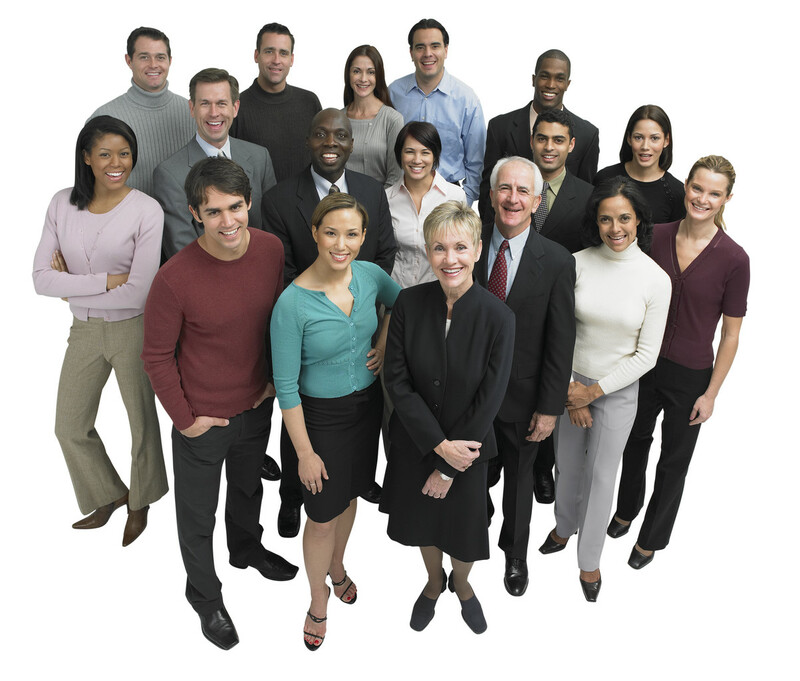 In the respective organizations, the range of transfer coachings spans from experts over managers / line managers to Members of the Board / Executive Board of e.g. Credit Suisse AG. Benno Ackermann educates your in-house coaches / moderators of knowledge transfer (train the trainer concept ) .